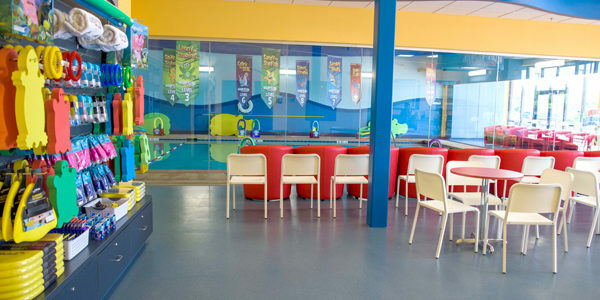 Located on the Northwest corner of West Farm to Market Road 544 and Heritage Parkway, across from Baylor Emergency Center. 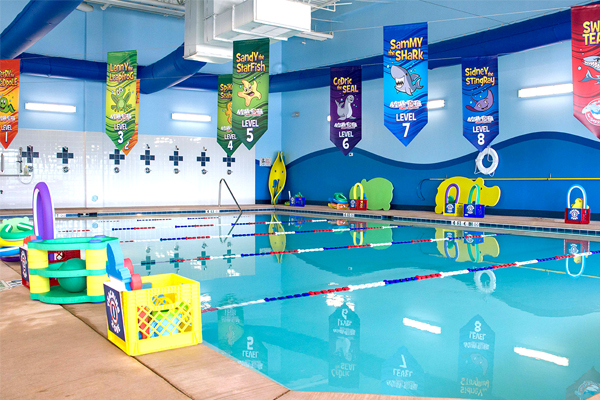 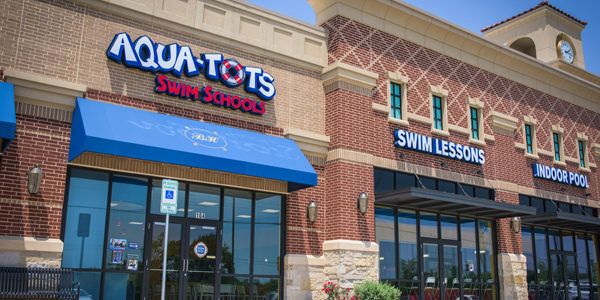 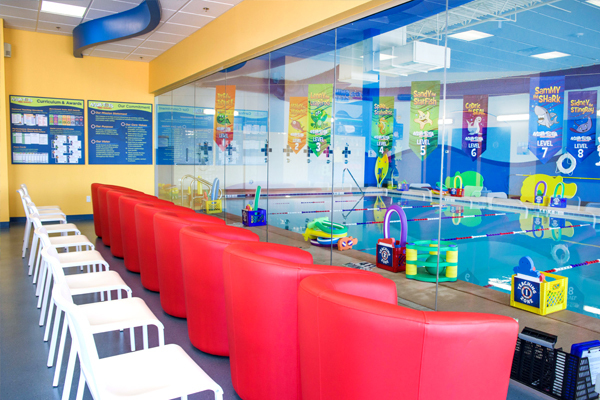 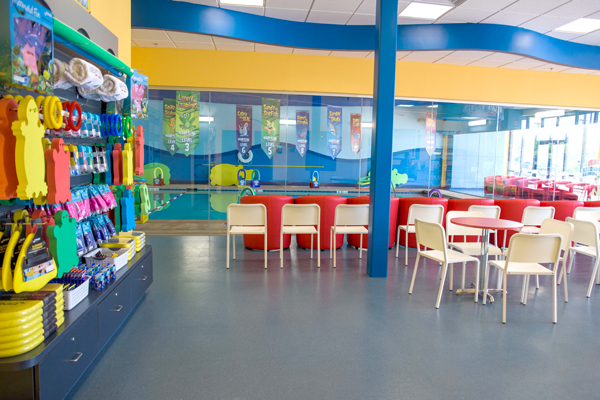 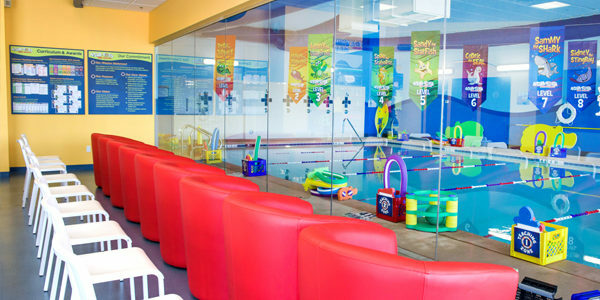 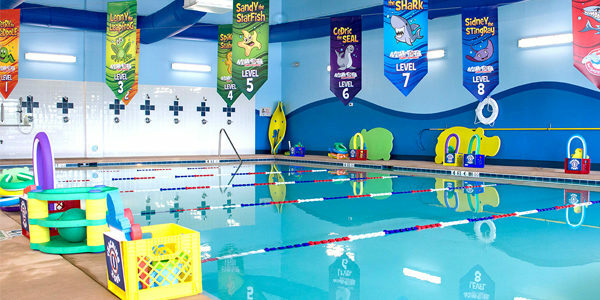 Aqua-Tots Swim Schools in Murphy / Plano provides swimming lessons for families throughout Murphy, Plano, and beyond. 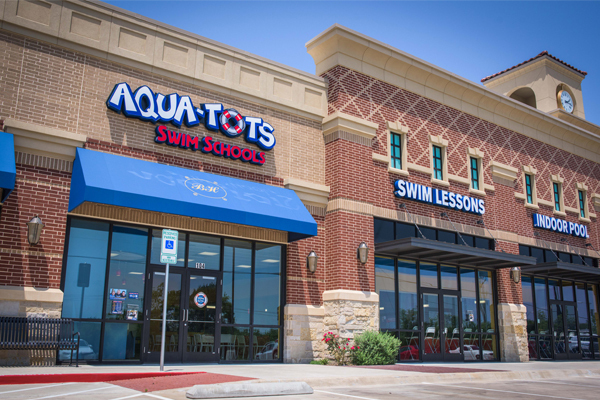 We are conveniently located at the North West Corner of West Farm to Market Road 544 and Heritage Parkway, across from Baylor Emergency Center.